I’m coming at you all with Part II of the student series- this topic was THE most requested so I can’t wait to share with you and help you manage your time so you really can, fit everything you want in! If you haven’t had a chance to read it Part I- click here! Step 1– Think large scale, by a yearly wall planner and slap on birthdays, big events such as christmas/ holidays you know you have. 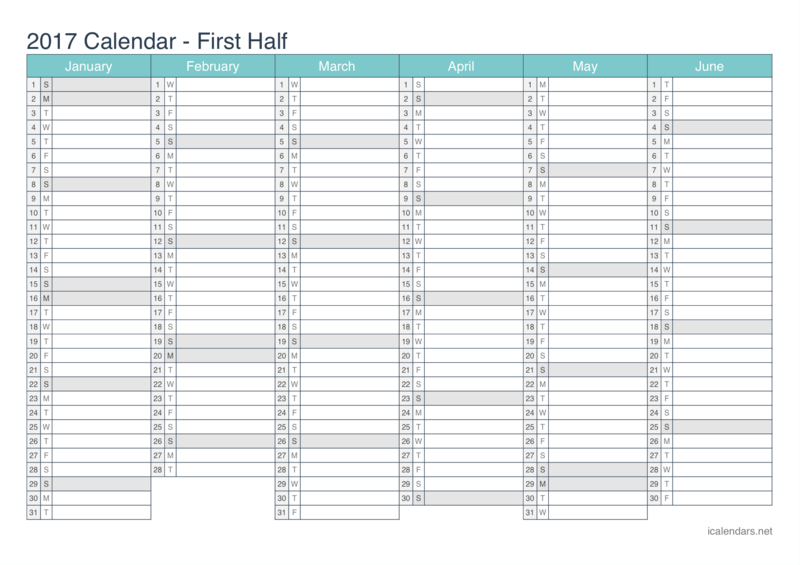 Next grab your Uni deadline blueprint (all Uni’s will have this ready and available for you to access right at that beginning of your course) then pop all your big deadlines on their too so you know what’s coming. Trust me- it’s so much better than being faced with huge assignments you didn’t know were coming! Step 2– Get a diary for the year, think smaller scale for this one- maybe pencil in dates of nights outs/ events/ trips you want to have home. Plans that you can look forward to, term dates things like that. Use it for things such as doctor appointments etc. 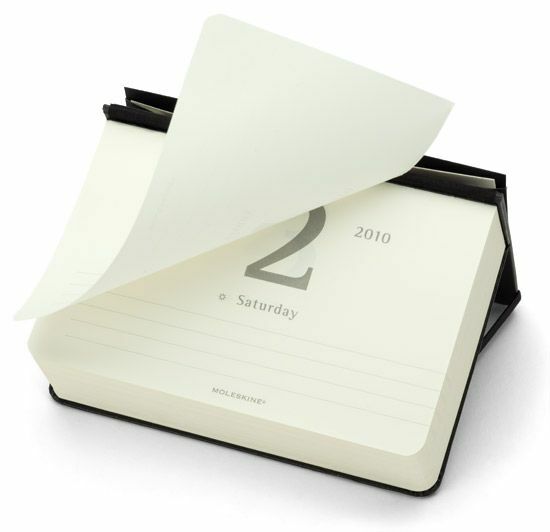 Step 3– Now this one is my favourite; buy yourself a weekly ‘tear away’ paper calendar! This is fab because you can take an hour every sunday and write down everything you have coming up that week! 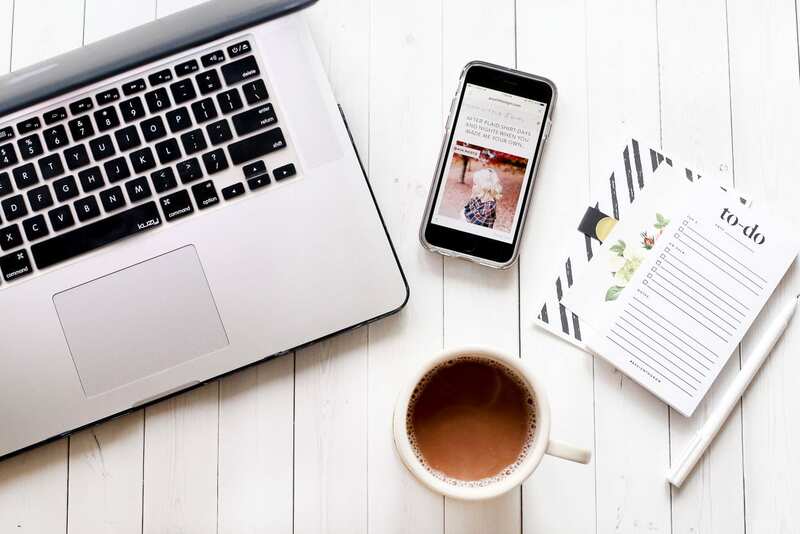 I use it to schedule in time to see friends, times to study, times to publish blog posts and even write down where I am on placements too so I know exactly whats coming up for the week 🙂 you can be as specific as planning to the hour if that helps you too! See, its all not that bad when you break it down really! Now I know this isn’t for everyone but personally, I work out first thing before placement. Getting to the gym at 5/6 am means I can get a good session in, get home, shower, eat breakfast then i’m ready to take on the world! This may or may not work for you (I’m just an early bird what can I say!) so again, just plan in times to fit your workouts during the week. Use your weekly calendar and schedule in workouts you’d like to do that week! Remember that it’s the total overall volume that’s important; you don’t have to go everyday. A great way to combine socialising AND exercise is by taking up classes with friends or joining a club! Personally, I think you should try anything and everything (within reason!) you can in Uni to find what you love! You don’t have to worry about fitting in social events, seeing friends AND exercise if you can combine the three aspects. I was part of the rowing team in my final year of Degree number 1 (which was BioMedicine in case you haven’t read the first Student Series – I’ll link it here!) which was a fantastic way of keeping fit & healthy as well as being social and attending great events/ nights out! When it comes to the blogging side of things, I do think of it as my part time job. In the same way I plan assignment deadlines, I have deadlines which brands set for me too. I like to keep aside time on the weekend for recipe developing, blog writing, product review etc because I love doing it! Finally guys, do NOT leave things last minute. If you know you have work due/ a deadline/ an exam to revise for, plan ahead and do a little at a time. Trust me on this, you will only stress yourself out, struggle to finish it, finish it to a standard you know is below you and even worse, may have to miss events or social gatherings because you’re stuck indoors trying to finish off something you left last minute. DON’T STRESS! University years are THE best years of your life so ENJOY THEM!! Your years are there to be lived! Hope this helped you out 🙂 please do contact me if there are topics you’re itching for me to write about and i’d be happy to!